Usually I like to read at least one Christmas or wintery book at this time of the year but this is my ninth Christmas based book so far! I don’t know if it’s been a bumper year for Christmas reads this year but I have read so many lovely Christmas stories. 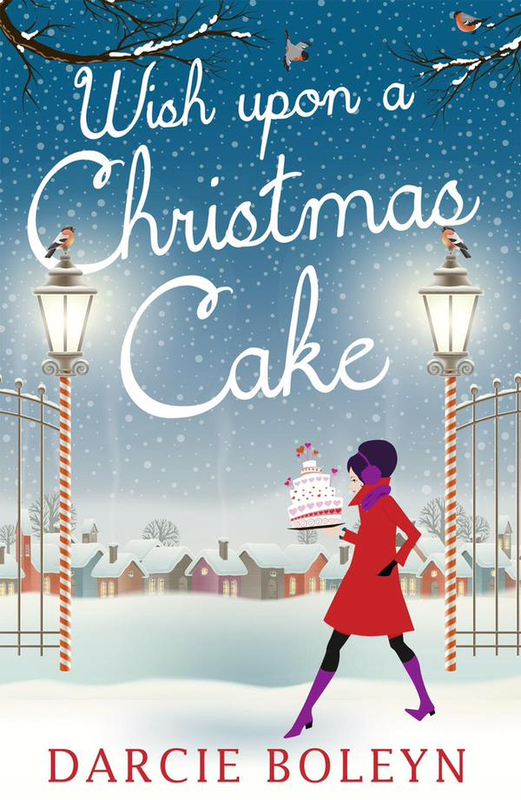 Wish Upon a Christmas Cake is another romantic, festive read. Katie has immersed herself in her business since breaking up with her cheating boyfriend, Harrison, earlier in the year. Her business is a cake shop with the wonderful name of Crumbtious Cakes and the cakes we read about in the first couple of chapters sound mouthwatering! Her business partner and friend Ann persuades her to make a wish upon her Christmas cake for a happier year ahead. When Katie arrives at the large Hawthorne Manor her family have hired for the Christmas period she is quite taken aback to discover that her first love (and ex-boyfriend) Sam has been invited too with his two young children, Jack and Holly. I really loved the way the romance between Katie and Sam was rekindled. They hadn’t split up because they didn’t love each other any more but you’ll need to read yourself to find out why. The old attraction is clearly still there for both of them but this year, and in particular this Christmas, both are in mourning. Sam’s wife died the previous Christmas and Katie’s much loved Granny also died during the year. Their shared history and confused emotions about whether they should acknowledge their feelings for each other was convincingly portrayed. They so obviously love each other still and are so right for each other but now there are children involved too and Katie’s dedication to her business mean they both have other commitments to consider. Along side the love story, there are plenty of other characters and things going on that will keep you wanting to read on. Katie’s mother and father are about to emigrate to France and want this one big family Christmas together. Katie gets on so well with her dad but has always had a difficult relationship with her mother. Her adored big brother, Karl, is rather famous and this year has brought his boyfriend Angelo who is very insightful and not afraid to speak about things others in the family ignored. Her dotty Aunt Gina is a bit more in the background but provided a good few smiles heading off for some ‘afternoon delight’ with her latest man Tanberk. There’s plenty of snow, plenty of emotion, plenty cosy moments by the fire and a lot about second chances and true love which all help to make this a lovely festive read. Definitely another to add to your Christmas reading list. Thanks to the publishers Carina for providing a review copy of this book via Netgalley. Wish Upon a Christmas Cake was published as an e-book on 2nd October and is currently available for just £1.99 – buying links are below. Don’t forget to enter the giveaway by following the link below. 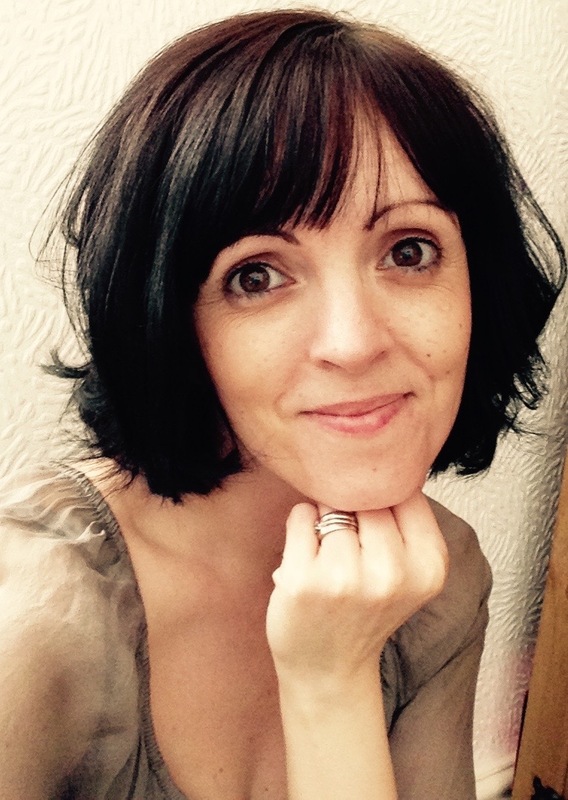 Katie Warham has just one wish this year…to have the best Christmas ever! If only she could lock herself away in a cloud of flour and sugar at her cosy little tearoom, Crumbtious Cakes, instead of spending the festive season trapped with her judgemental mother, crazy Aunt Gina and loved-up celebrity brother Carl. But Katie never expected her ex-boyfriend, widower Sam – and his two adorable children – to turn up on her doorstep. She didn’t think that any man could tempt her under the mistletoe this year, but Sam might just prove the exception! And as the snow begins to fall and Katie puts the final touches to her famous Christmas cake, she begins to wonder, could her Christmas wish actually come true? This holiday season, snuggle up by a roaring fire with a mulled wine and enjoy Darcie Boleyn’s festive winter warmer!